Manual loading and unloading is currently the most cost-effective one in China. The AGV only replaces the forklift + people work, and the loading and unloading is done manually. Manually put the full material box on the AGV trolley, the AGV automatically delivers the material box to the destination, manually removes the full material box, and puts the empty material box on it. The AGV trolley is precisely docked to the drum. 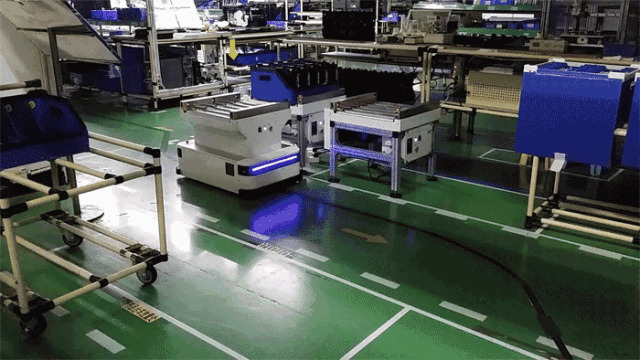 After the AGV arrives at the blanking site of the production line, it exchanges information with the drum dock, automatically docks with the dock, and performs corresponding automatic loading and unloading tasks. The docking platform on the AGV and the loading and unloading roller dock are aligned by horizontal and vertical directions through complex photoelectric sensing devices to achieve docking. 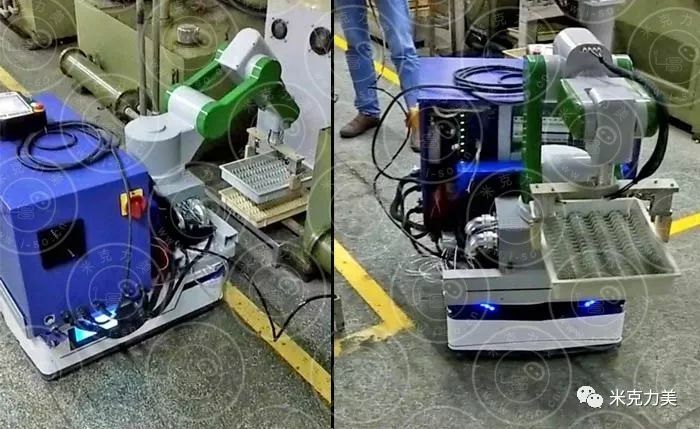 The AGV+ manipulator is mainly used in the electronic and machined unmanned workshops. 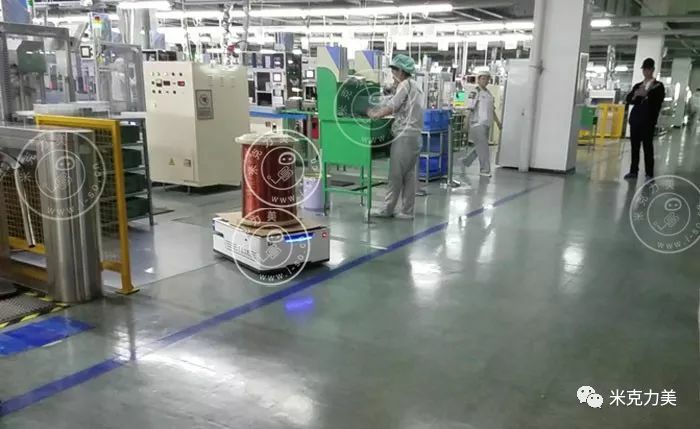 It can replace the personnel's handling and moving movements by AGV, and replace the personnel's grasping action by the mechanical arm, which can realize the material grabbing and mobile trolley logistics in a wide range of space. transfer. In general, Michele believes that with the continuous expansion of the application field of AGV, the application scheme of AGV will be more and more perfect, and the function will be read more and more, and its application prospect is worth looking forward to.